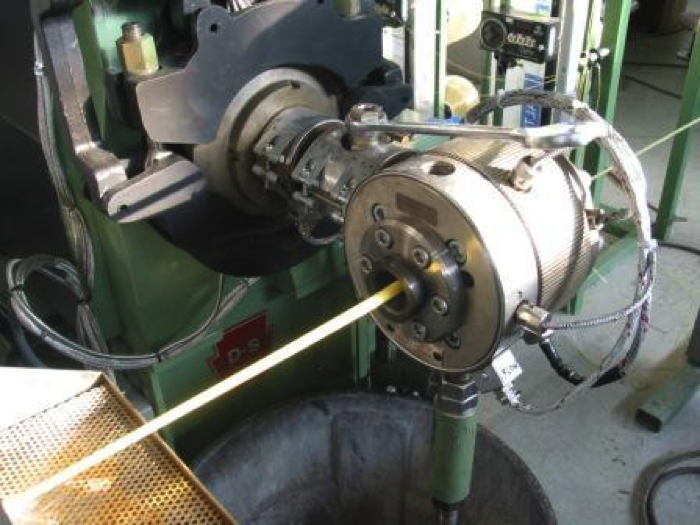 Jacketing Line Overview | Tensor Machinery Ltd.
Tensor has produced a variety of Jacketing lines for manufacturing Indoor and Outdoor Fiber Optic cables. 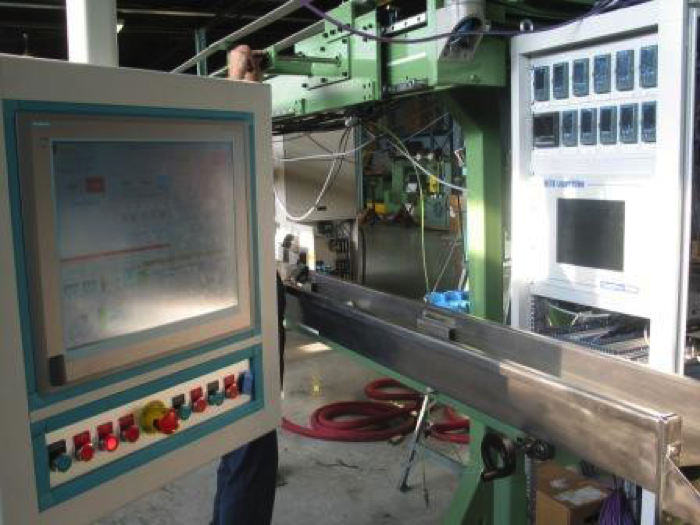 When Tensor started in 1985, we began to produce some of the main components used in Jacketing lines such as the tape corrugating, tape forming, yarn serving, swellable tape lines along with their related controls. It wasn’t a far stretch then to offer complete Jacketing lines when asked to do so. Along with the world class equipment that Tensor manufactures, we have the ability to offer a various brands of extruders, crossheads and hopper related equipment based on the customers needs or requirements. This flexibility along with the customized control systems have allowed us to produce a complete turn key Jacketing line. We have also pioneered some new process technology in our lines.